We spotted Aquatic Life, who’s tag line is “bringing the ocean to you, wherever you may be”, at the Midwest Marine Conference this past weekend. We had a chance to chat with co-owner Michael Elliot, and discuss the overall direction and philosophy of the company. 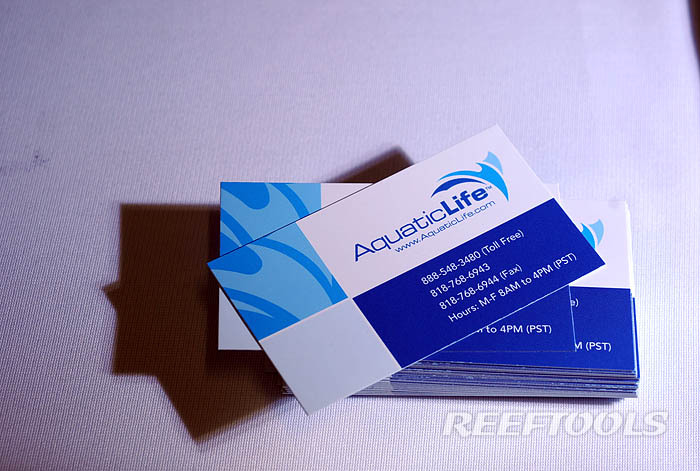 We are very impressed by ingenuity of the Aquatic Life products, and their approach to development and design. 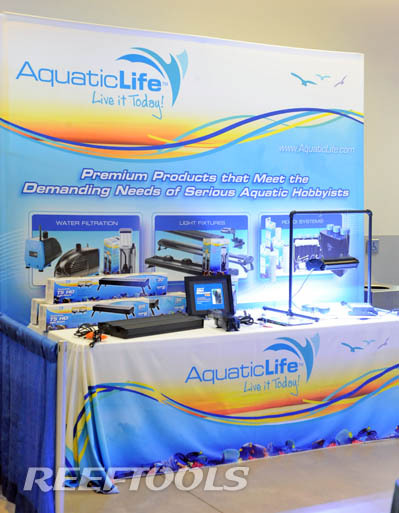 Aquatic Life seems to be very focused on improving existing designs/models and providing hobbyists with products that perform well and are easy to use. Keep an eye on the Aquatic Life HID light fixtures, which come with the Aquatic Life HID lamps.